Ladybirds are a famous team from Milan. 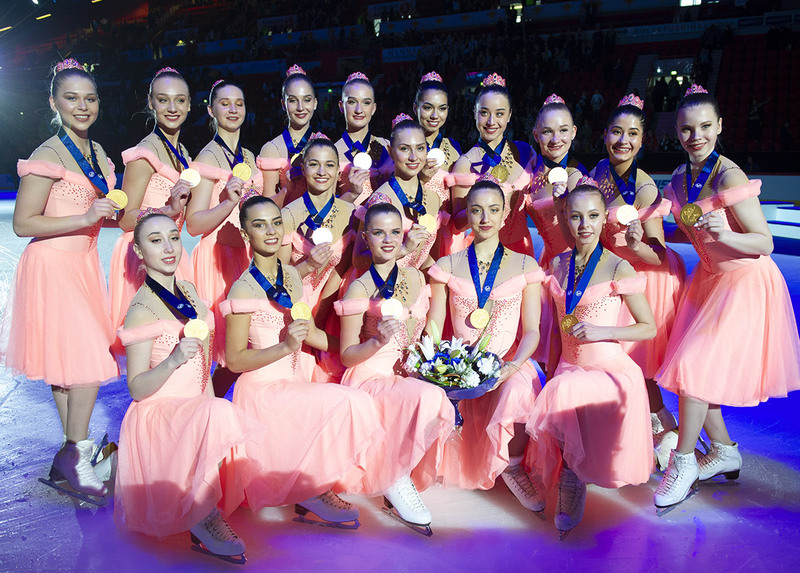 Ice Steps is a junior team from Vantaa, Finland. Blizzard is a team from the Skating Club of Central New-York. The team is coached by Carolyn Quinn. 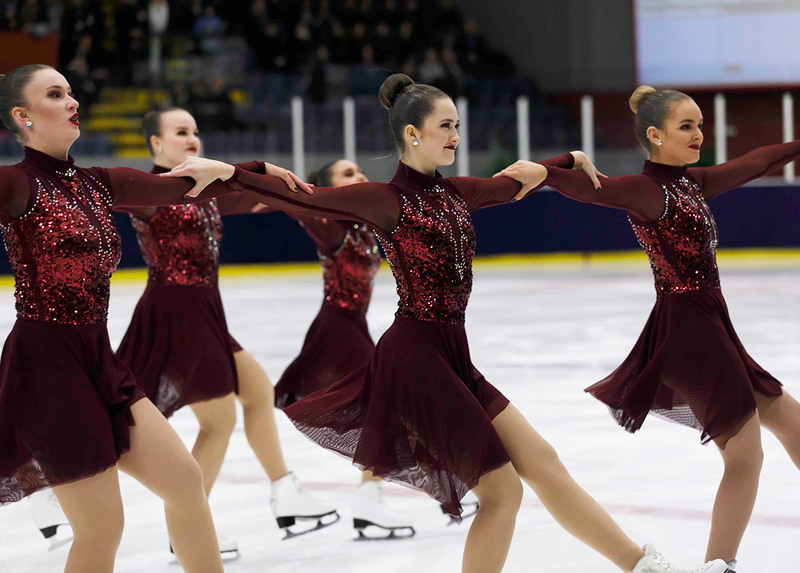 A junior team from Queensland, Australia. Team White Pearl is a Finnish team from the skating club KouJT. A team from Gdańsk in Poland.